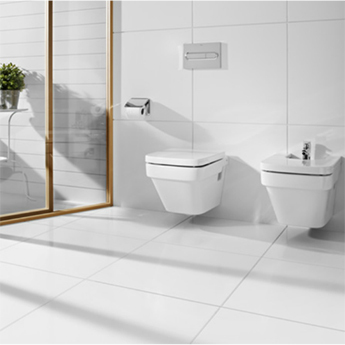 White is a colour which looks good when incorporated within any design and these Function Multiuse Ceramics are certainly no exception. 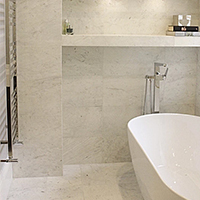 As an equally effective covering upon either a wall or floor they have been selected for a vast array of designs. 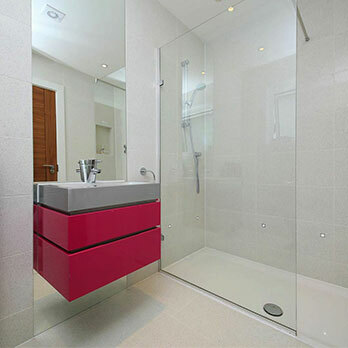 The rectangular format in a medium 298mm X 498mm size will fit perfectly as part of a wet room, bathroom or en suite interior but are just at home within a contemporary kitchen. 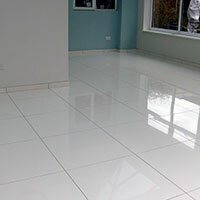 The ease at which they can be cleaned and maintained is another tick in the box for this all-round excellent ceramic option. 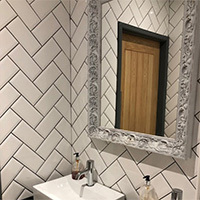 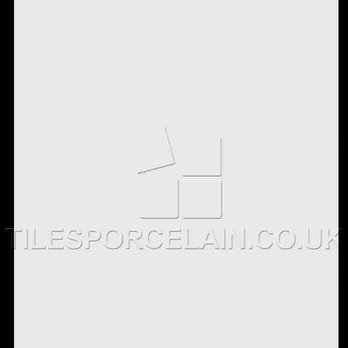 Contact Tilesporcelain today if you require samples for a closer look.